Digital advertising is the process of using internet technology to deliver promotional advertising to consumers. Digital advertising encompasses promotional ads and messages that are delivered through social media, email, search engine ads, mobile banner ads, affiliate programs and website display ads. Just how popular is digital advertising? In 2016, the advertising side of the internet ecosystem generated $1.121 trillion for the U.S. economy and is responsible for 10.4 million jobs in the U.S. alone. The increasing popularity of digital advertising and the shift away from the traditional advertising techniques (billboards, newspapers, radio, commercials, etc.) makes sense in this era of connectivity. Ads that rely on social information, platforms or networks to generate, target and deliver advertising. Facebook, YouTube and LinkedIn are examples of social platforms with a wide network where businesses can target and deliver advertising. Ads (full banners, squares, buttons and skyscrapers) that are served to users on a page when they are not necessarily searching for your product or service. These ads are shown whenever users are surfing online. 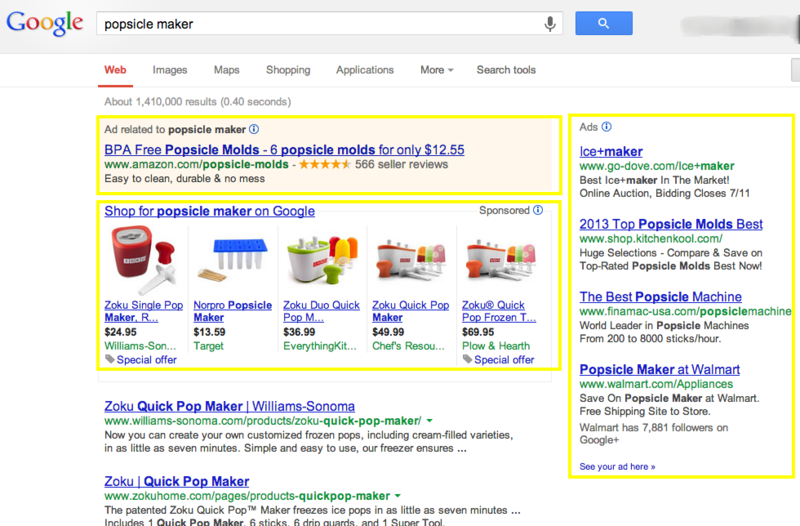 Advertising within the sponsored listings of a search engine site. You pay each time your ad is clicked or when your ad is displayed. Using email to send advertisements to current contacts and prospective clients. This can include SPAM, which is not a recommended practice. Some email networks now offer in-email advertising. 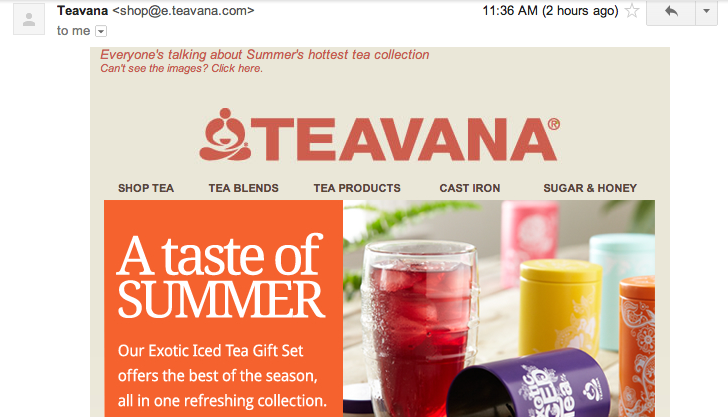 Gmail, for instance, uses sponsored, in-line ads directly above the email inbox lines. Businesses reward affiliates for bringing them in visitors or customers as the result of the affiliates’ advertising and marketing efforts. The advertising and marketing efforts can include a mix of digital and/or traditional advertising methods. Ads that appear on mobile devices that have wireless connections. Mobile ads can be delivered as text ads via SMS, banner ads embedded in a mobile site or ads that appear in mobile games or downloaded apps. Rlevant content distributed from a third party’s site. Information is targeted and valuable. Essentially, you’re renting someone else’s content distribution platform and offering helpful content rather than just plugging your product or service. CPA (Cost Per Action): The advertiser pays the ad publisher only if someone clicks AND completes a transaction. Here, all of the risk falls on the publisher of the ad. PPC (Pay Per Click): The advertiser pays when the ad gets clicked, but the advertiser’s potential customer does not necessarily have to complete a purchase for the ad publisher to get paid. With PPC, target keywords are very important. 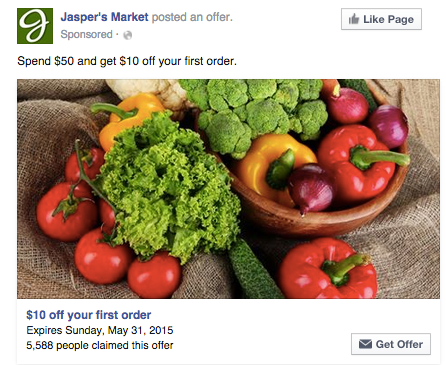 This is the most common form of online advertising as it benefits both the advertiser and publisher. CPM (Cost Per Mille): Also called CPT (Cost Per Thousand), the advertiser pays the publisher for exposure based on visitors to the website and the number of eyes on an ad. Clicks and cost can be tracked and more easily measured than a billboard, so it’s easier to gauge the effectiveness of the ads. Similar to the point prior, it is easier to track the performance and calculate metrics as the ads are in the digital space where it is easier to capture the data. While certain ad methods like PPC involve a long-game method, in some aspects of digital advertising it is easy to shift and adjust bidding and budgets almost instantaneously. Due to the nature of online information and how information about users is stored online, ads can be targeted on demographic information or based on user behavior. For businesses using an omni-channel marketing approach, a digital ad can complement a billboard or radio commercial. The more places a customer is reminded of a business, the more the business is kept top of mind. Similar to the point above, the more times a consumer sees a company’s ads or branding, the more they are likely to keep that business top of mind. With so many brands out there, it is important to stand out from the clutter and be a company that users remember. A digital ad can lead users directly to a company’s website, to interact with a business on social media or to purchase a product online. Digital ad methods can be displayed to users at any stage in the customer journey, from the research stage, to the purchase stage and even further. Last but not least, most people spend a majority of their time in the digital space. 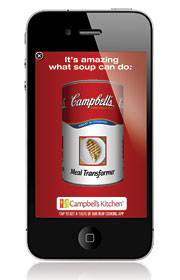 Display ads where people are looking, not where they aren’t. Why wouldn’t your business move your ad spend to where more eyes and attention spans are concentrated? Seldom are people noticing billboards anymore, as they are usually on their phones sending messages, checking emails or connecting with others on social media platforms. The world has changed and so has the world of advertising. If you aren’t advertising online yet, you may want to consider starting soon. Start adding digital advertising to your marketing mix to start reaping the benefits today.